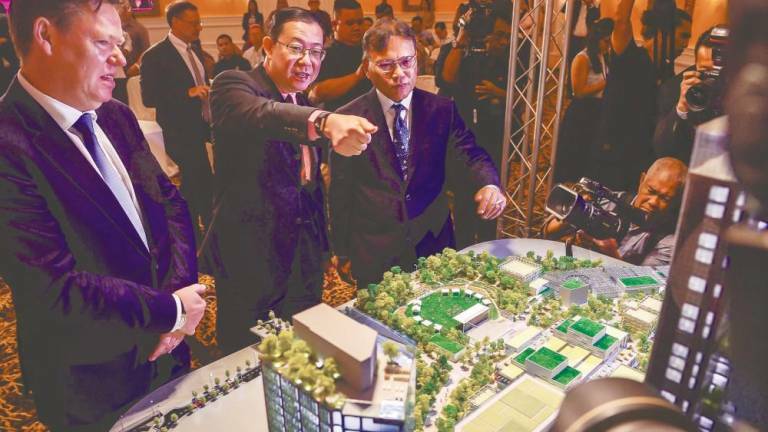 13 Feb 2019 / 11:25 H.
KUALA LUMPUR: The RM40 billion Tun Razak Exchange (TRX) project has been “detoxified” as part of a review conducted on all government-related projects by the Pakatan Harapan administration, said Finance Minister Lim Guan Eng. He said the government believes all of its investments should go through rigorous analysis in line with the principle of competency, accountability and transparency. He added while the government does the necessary detoxification of assets, it must allow these assets to proceed and not allow them to become collateral damage to the past excesses of the previous government. “This project is the symbol of the successful isolation and quarantine of those projects which had certain issues so that those unconnected and unrelated can proceed based on market laws and the best international practices. “So, rest assured, that TRX is detoxified. It has now been cleaned up and is moving forward as a world-class, international, global project. This government is committed to rooting out corruption at all levels. This should be a signal that for those investors coming here, rest assured, your investments are protected by the rule of law,” Lim said at the launch of The Exchange TRX and development facility signing ceremony here today. 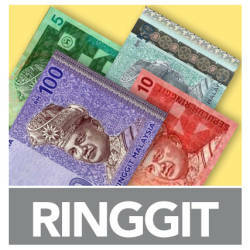 “The review that we conducted on TRX showed that the government is able to recover all of its opportunity cost and investment made into TRX because of the global and best practices adopted by the present government,” he noted, adding that the continuation of this project shows that this administration does honour the government’s past agreements and welcome bona-fide investments into Malaysia. 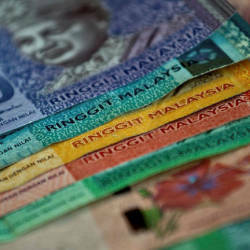 The Exchange TRX today secured RM2.15 billion in financing facilities for five years from a consortium of banks, comprising Hongkong and Shanghai Banking Corp, Malayan Banking Bhd, Standard Chartered and Sumitomo Mitsui Banking Corp.
Lim said the willingness of the four financial institutions to provide financing facilities to the project demonstrates how far TRX ahead has gone and how much progress has been made since the Pakatan government took office. Formerly known as the Lifestyle Quarter, The Exchange TRX is a 17-acre mixed used development within the larger 70-acre international financial district TRX development. It is being developed by a 60:40 joint venture between Australian developer Lendlease and the Finance Ministry’s wholly owned TRX City Sdn Bhd. The Exchange TRX will comprise a hotel, a grade A office, residential apartments, retail and leisure offerings, all integrated with a new 10-acre city park. The gross development value of The Exchange TRX is estimated to be in the excess of RM9 billion with TRX City’s net investment amounting to RM1.2 billion funded by land injection in to the joint venture. Lendlease will invest RM2.1 billion. Lendlease CEO for Asia Tony Lombardo said despite the scandal revolving around 1MDB-linked TRX, it has done its own due diligence for the project, while the Finance Ministry has also “detoxified” the project. Lendlease has in its pipeline 18 major urbanisation projects across 10 cities worldwide worth A$71 billion (RM207 billion). “Landlease deals with governments around the world, so corporate governance and driving that global standard around governance is so crucial to us. What you’re seeing is the confidence of international investors which believe in this project,” said Lombardo. He added that banks coming onboard the project with financing facilities, coupled with HSBC moving its head office to TRX, also signified confidence in this location. Meanwhile, construction for the mall is expected to be completed in 2021, while the hotel and office will be completed in 2022. Construction of The TRX Residences is expected to start in the middle of this year and will take four years to complete. TRX will start opening its doors to its first tenant in the second quarter of this year.